How to Teach Your Kids to Be Economically Wise! - Something New Everyday! Home family How to Teach Your Kids to Be Economically Wise! How to Teach Your Kids to Be Economically Wise! Worried about your children's economic future and are interested in helping them build a stable financial future? The good news is that from an early age, you can teach them how to march towards economic independence, through proper and prudent financial conduct that will accompany them into their adult lives. This is why you should take a few moments to get to know the 7 effective steps to develop your children's sense of money, which will give you peace and comfort, and provide them with independence and confidence. The first step you need to take to teach your children how to be financially sound is to speak with them in total transparency when discussing money and show them how you choose to conduct yourself in your daily life. The phrase "money does not grow on the trees", which is usually said in anger, shouldn’t be used when your kids start requesting extravagant monetary things, but rather, at this initial stage. In other words, you should explain to children at a very young age that you work quite a few hours a day to support the entire family, which includes food, clothing, education, shelter and countless other responsibilities. Once children understand that the money you earn comes from your hard work, you can start talking to them about proper financial conduct and including them in your regular choices. A recommended way to teach children about proper economic behavior is when shopping at the supermarket; when you put each item into the cart, you should explain why you chose the product - why it is needed, why you chose it over another company's product, whether there is a special sale worth looking into and so on. At the same time, there is a reasonable possibility that you made one or two financial mistakes throughout your life, and it is important that you share these mistakes with your children. This is because they should know that sometimes it is also possible to make a mistake when making economic decisions and to know the main steps that should be taken to minimize the damage, and of course, to understand how to act next time. 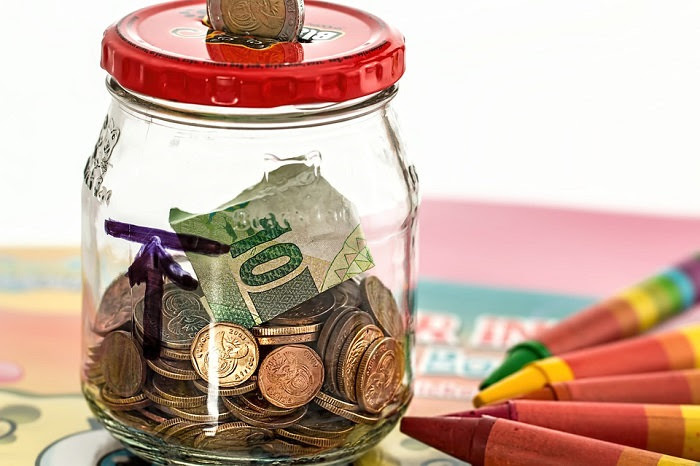 Children who are used to receiving pocket money regardless of the number of chores they’ve done at home will find it more difficult to manage their money in the future than those who have learned that money is something to be earned with respect. This means that children who understand that they have to do a number of different tasks to earn a certain amount of money know how many tasks they have to perform before they can buy the toy they want. Such an approach will make children appreciate their money, which will probably lead to smarter and more prudent purchases, especially when they grow up and have to face complex income-based decisions. 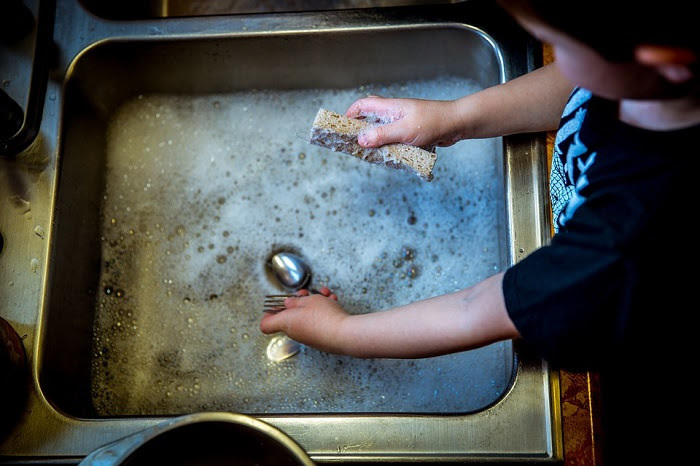 All you have to do is decide in advance with the children what tasks they must do each day (putting the dishes away, taking the dog for a walk, helping siblings with homework, etc.).. Make a large chore chart on construction paper and hang it on the refrigerator. At the end of the week tally up the chores done and use that number to determine the amount of the pocket money earned. Family decisions about money are not limited to shopping at the supermarket or toy store, so it is important to involve children in more meaningful choices that will prepare them for an independent and financially healthy life. The next time you discuss with your partner the expenses of getting your child braces, mortgage payment, or a bank loan, involve your children and explain how you are weighing up your decisions and what you are cutting back on to pay for their dental care and tutoring. Doing this will expose the children to a field that is not taught at school, and they will understand the magnitude of the responsibility of spending money and the considerations that must be taken. Guiding sentence: "You may have to wait to buy what you want." • At this young age, you should explain to them the real reason why you aren’t buying them something. Instead of saying that you do not have money, you should say that right now you are not in the store to buy them a particular item. In this way, they will soon realize that not every shopping trip means they need to get something..
• Make sure that the product they are saving for is not too expensive so that they eventually can afford it. A creative and highly recommended way to help them save is to place three jars - each with a different sticker: one to “save”, the other to “spend,” and the third to “share”. Now, each time your children receive pocket money, the final amount must be divided equally between the three jars, so they will be able to control their expenses more easily, they can experience the feeling of waiting, learn to be more patient, and know how to save for important things. Guiding sentence: "You must decide how to spend your money." • At these ages, it is important to explain to children that wise choices must be made before spending the money, and that once it is removed, it will not return to the savings jar. As in the previous step, you must be careful to distribute the money between the three jars, while being very clear about what the money is being saved for. • You can go a step further and give your child 10 dollars when you are in the supermarket, asking him to make the right and most worthwhile decision when purchasing produce. When doing this, use questions to guide him or her such as: "Is this a vegetable that we really need?" "Is it possible that elsewhere we can buy the same vegetable at a cheaper price?" And so on. These actions are designed to give children the experience of making daily financial decisions which will give them a sense of security when they have to make similar financial decisions later on in life. Guiding sentence: "The sooner you start saving, the more money you’ll have." • At this age, you can move from the idea of saving for short-term goals towards long-term goals. Show them their ability to invest their money in a savings account which will give them interest. These ages are characterized by children’s desire to buy here and now, which causes them to avoid long-term investment, so it is important that you present them this option most clearly by calculating the money they could save if they opened a savings plan. • For many, it may seem that 11 is too young to start talking about a savings plan, mainly because children do not yet have a bank account, but you can help them with this. One option is to allow them to deposit money into your account and you manage the interest that they receive. Another option is to go to the bank and ask them about kid savings plan, many banks offer this service. Guiding sentence: "You should think about your quality of life down the road." • Although 14 may seem young to start thinking about college, this is the best time to start talking to the children about saving for it. 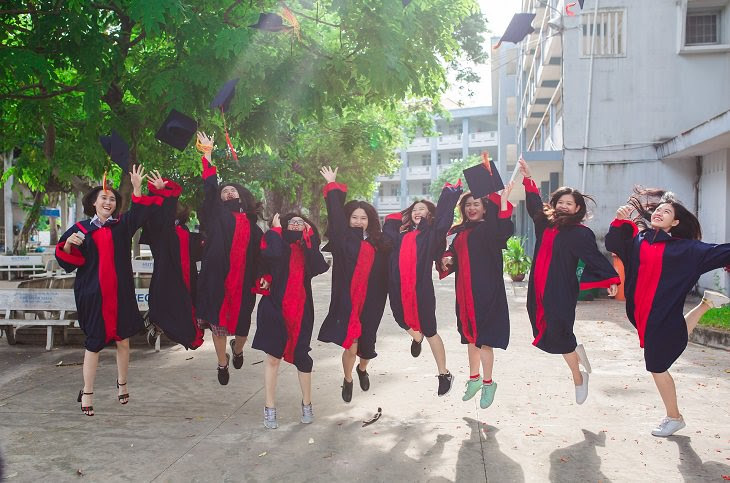 After all, it is no secret that college is very expensive, so starting to save at an early age will allow them to have enough money to go to a good school or take out fewer student loans. Such behavior will teach children to be independent. • Take your child to meet with a banker who can teach him or her about the various savings plans and how to choose one that suits them best. • We are all familiar with the ease with which we pull out our credit cards and swipe away. However, your child may not be fully aware that payments need to be made at the end of each month. 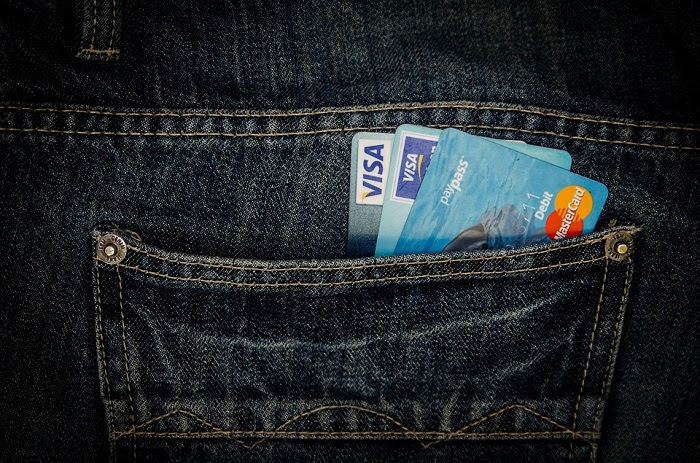 In other words, children need to be taught to treat their credit cards cash, only spend what you can afford to spend..
Quite a few people forget that when they swipe their credit care that money is taken from their bank account, whether immediately as with debit, or at the end of the month, which sometimes leads to a lack of control over financial expenses. This is why children should be told from an early age about the possibility of paying by credit card, as well as its disadvantages. The next time you shop with your children you can show them how to use the credit card, and then immediately look into your bank account to show them that the money has been deducted from your total. This is so they’ll understand that the fact that although they’re not physical taking bills out of their wallet it doesn’t mean that money isn’t being spent. 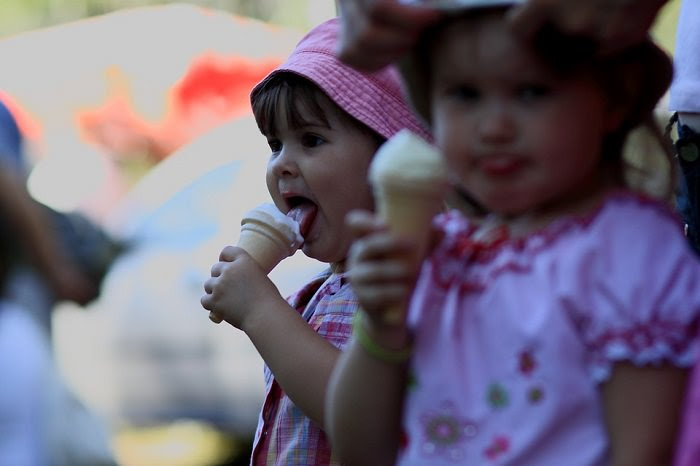 Once your children go out to work for the first time, encourage them to put a fixed amount of money aside each month. You can instill this habit from a young age by playing Monopoly - show them how saving money allows you to buy larger areas, while spending money without thinking ahead will not provide financial security and stability. It is also important to teach them about pension plans and 401Ks. Encourage children, from an early age, to think creatively about how they can make more money: animal lovers can offer dog-walking services, smart students can offer to tutor at a nominal price, and so on. Such actions will develop your children to become entrepreneurs when they grow up, which will lead them to independence at earlier ages and will undoubtedly have a positive effect on their financial conduct later on.